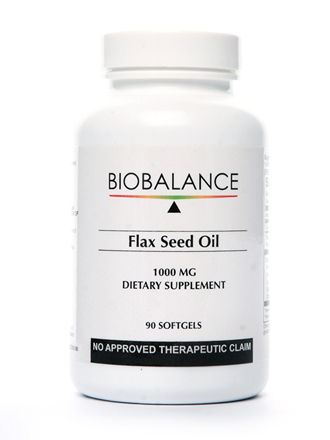 Flax Seed Oil is a made of natural and organically grown flax. 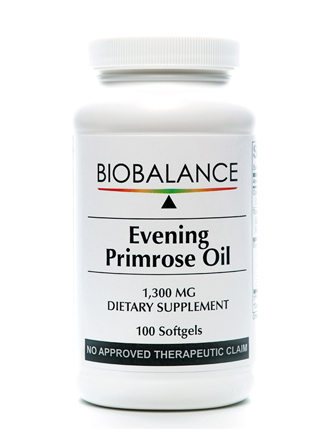 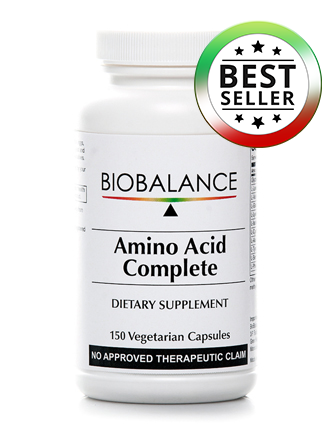 It is vegetarian source of omega-3, omega-6 and omega-9 essential fatty acids to help support cardiovascular and immune system functions. 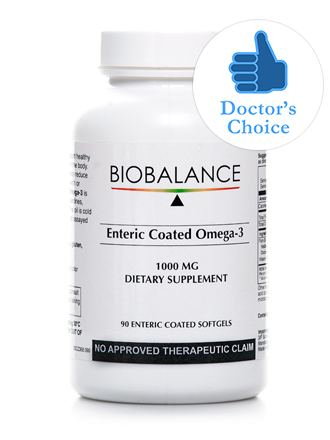 BioBalance Flax Seed Oil is cold pressed, which means you get the full advantage of its natural compounds (Some manufacturing procedures use heat, which renders the fats inactive and unusable by the body). 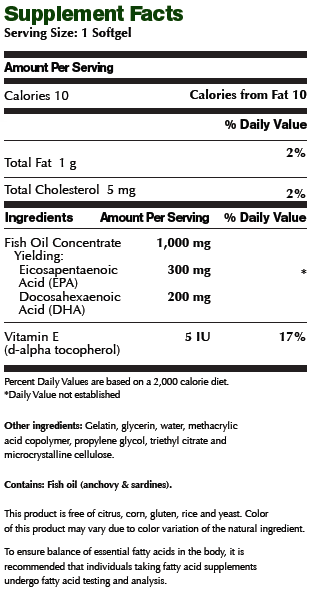 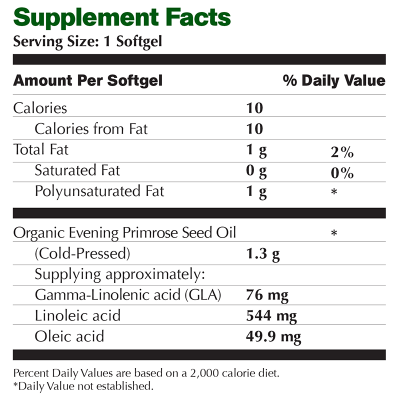 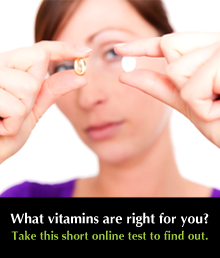 Testing for Essential Fatty Acid levels in the body is recommended to ensure balance of Omega 3, 6, and 9.